April is Autism Awareness Month — did you know that vitamin D and omega-3s could benefit those with Autism Spectrum Disorder (ASD)? Published last month in the Journal of Steroid Biochemistry and Molecular Biology is a new study titled “A randomised controlled trial of vitamin D and omega-3 long chain polyunsaturated fatty acids in the treatment of irritability and hyperactivity among children with autism spectrum disorder.” The objective of this study was to determine the effect of vitamin D and omega-3 supplementation on irritability and hyperactivity among children with ASD. 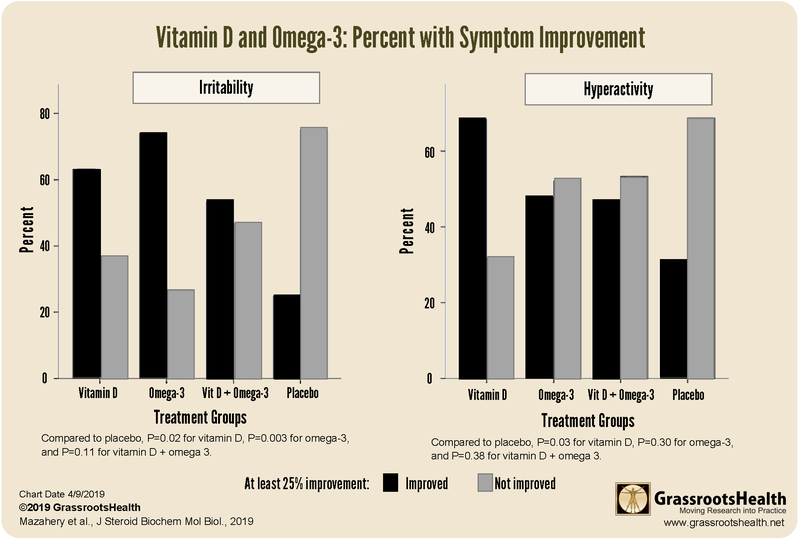 In this clinical trial, participants between the ages of 2.5 to 8 years were randomly assigned to 2,000 IU/day of vitamin D, 722 mg/day of DHA (a type of omega-3), both vitamin D and DHA, or placebo for 12 months. 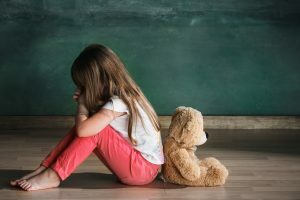 Researchers used the Aberrant Behavior Checklist (ABC), a standardized tool that measures symptoms and problem behaviors, to assess irritability and hyperactivity. The chart below shows the average change in irritability and hyperactivity scores among the 73 participants who completed the study. Those taking vitamin D and/or omega-3 had a greater reduction in irritability compared to those in the placebo group. For hyperactivity, those taking vitamin D had a greater reduction in hyperactivity than those in the placebo group. The researchers also looked at the percent of participants whose symptoms improved by at least 25%. 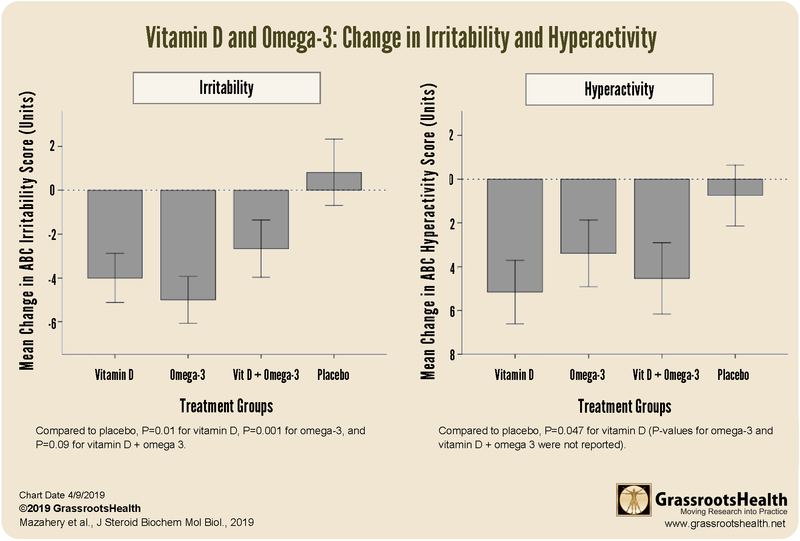 The chart below shows that a higher proportion of those taking vitamin D and/or omega-3s showed at least 25% improvement in irritability compared to placebo and a higher proportion of those taking vitamin D showed at least a 25% improvement in hyperactivity compared to placebo. This trial shows that vitamin D and omega-3 supplementation could be effective at treating symptoms of irritability and that vitamin D supplementation could be effective at treating symptoms of hyperactivity among children with ASD. How can I find out my Vitamin D and Omega-3 Index levels? GrassrootsHealth offers both vitamin D and omega-3 testing using dried blood spot tests. Our scientists’ consensus recommended range of vitamin D status for general health and disease prevention is 40-60 ng/ml (100-150 nmol/L). Evidence shows that an Omega-3 index, which is the amount of EPA and DHA in red blood cell membranes, of greater than 8% is optimal and less than 4% is deficient. Find out your levels today! Can your irritability or hyperactivity be treated by vitamin D and omega-3s — even without autism? 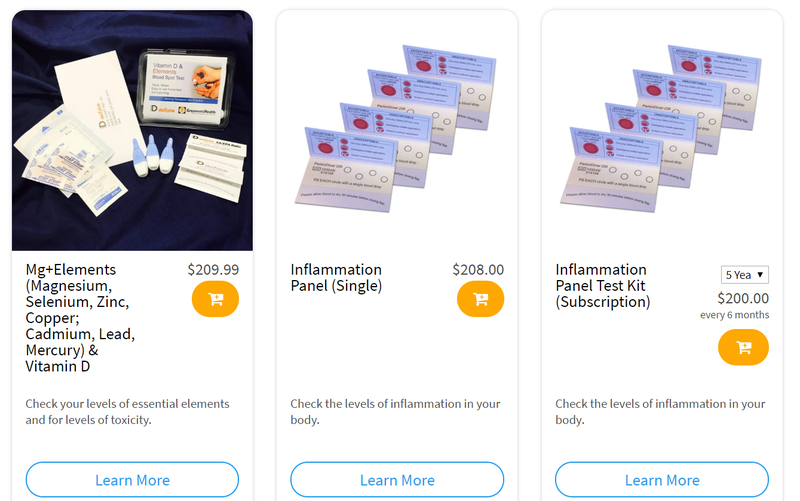 Log on to the shop (click the link below) to get your tests and see for yourself if it helps! Make sure you track your results before and after, about every 6 months. How can I track my Vitamin D and Omega-3 Index levels? To help you track your nutrient levels, GrassrootsHealth has created an online tracking system called myData-myAnswers. You can also track your supplemental and dietary nutrient intake to see how they impact your nutrient levels. Check it out today!